Recently released court documents have detailed the original plans by Activision to release physical, retail sequels to Destiny up though 2019. Published by GamesBeat’s Dean Takahashi (via GameSpot), the documents from the “Marty O’Donnel vs. Bungie” legal battle show Activision and developer Bungie’s original plan of releasing sequels to Destiny on a bi-annual basis. 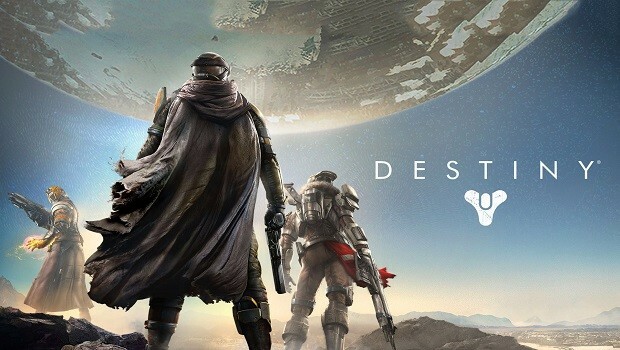 According to the document, the first game was planned for a September 24, 2013 release — nearly a year before the game actually dropped on September 9, 2014 — with the first sequel coming September 30, 2015, and the last coming September 30, 2019. After the last release, “the largest downloadable content product,” codenamed Comet 4, was to be released. No word has been given on whether or not Activision plans to hold true to this plan after Destiny’s delay. We have reached out to both companies and will update the story accordingly if we hear back. Destiny’s upcoming expansion, The Taken King, is set for a September 15 release on PlayStation 4, Xbox One, PlayStation 3, and Xbox 360. Make sure to check out our preview for more information.